Every society has to adopt some guidelines and bye-laws that are crucial for the day to day functioning of the housing society. 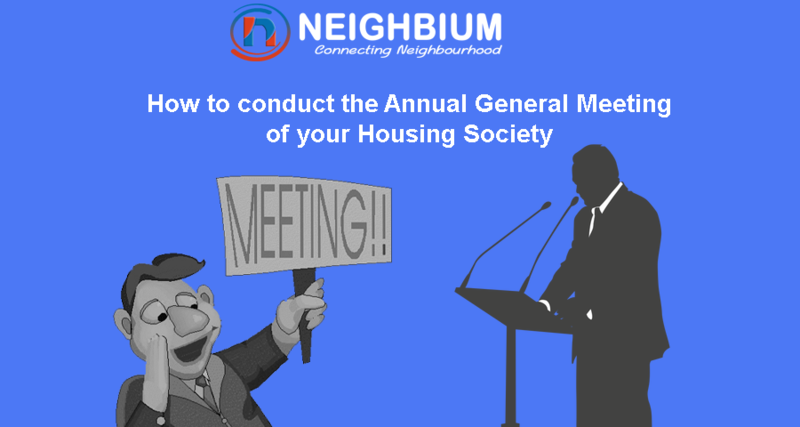 An Annual General Meeting (AGM) is a yearly event that is held in a housing society, as per the society bye-laws. The event is compulsory to be held every year because it is meant to ensure smooth running of the society and is attended by the society community leaders and housing society members. Thus, annual general meetings are held to deal with major problems in a society, collectively frame a consensus and find the best possible solution so that the society functions smoothly. 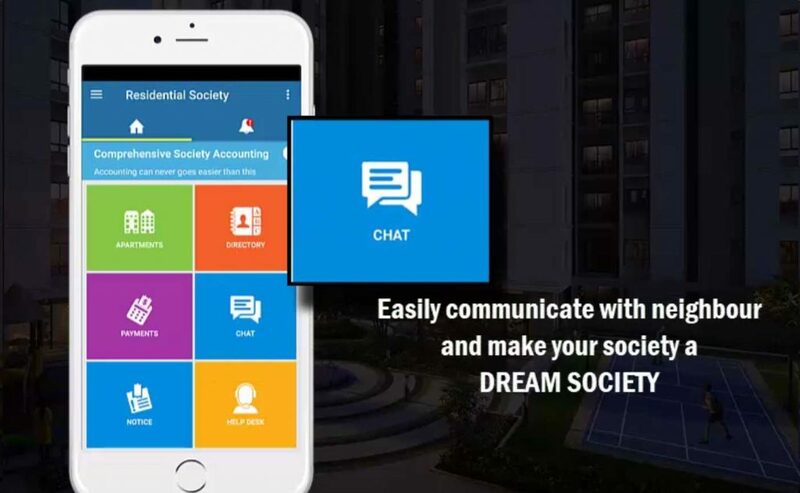 When the month of the AGM is approaching fast, the entire fraternity of housing society management committees treats it as a predator on the prowl. The management members of the housing society who are supposed to conduct annual general meeting (AGM) are the most worried people. Each year, the society management finds it difficult to conduct annual general meetings especially following up with each member to fix a suitable date and then confirm their presence and participation. All this makes the success of AGM a big challenge. Since you have decided to conduct the AGM in your society, it is time to finalize the date and time for the big event. But it is a herculean task to get the consent of the residents on a particular date for the meeting. In such cases, the opinion polling feature of apartment management software programs comes in handy. You can use the feature to know people’s opinion and freeze a date accordingly. Once the date of the AGM has been decided, send a meeting invite to the society members which shall contain the agenda and the topics which to be discussed during the meeting so that on the day of the annual general meeting, we can quickly get everyone on the same agenda. 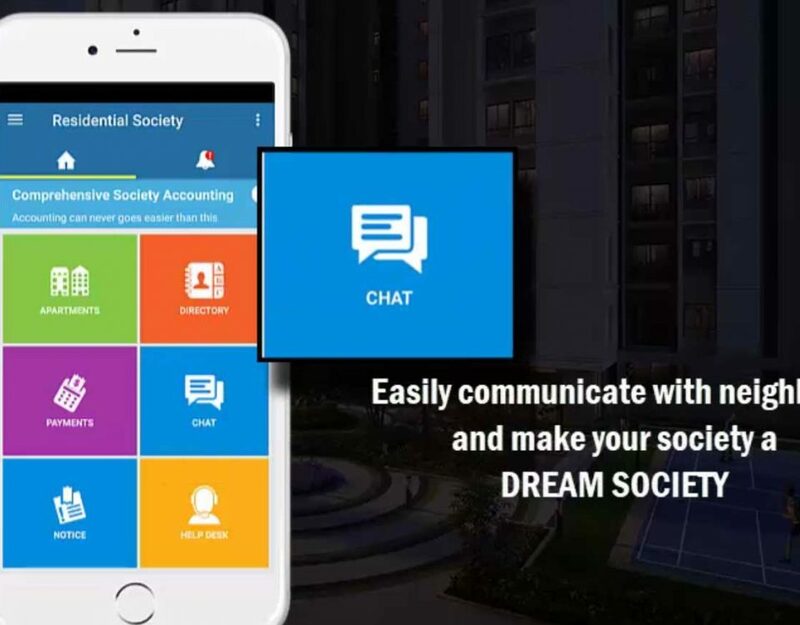 Whenever the meeting has been scheduled, the software will send an instant notification to the society members through email and SMS. Creating reports to present in the AGMs is sometimes like waging a war against an army of Spartans. 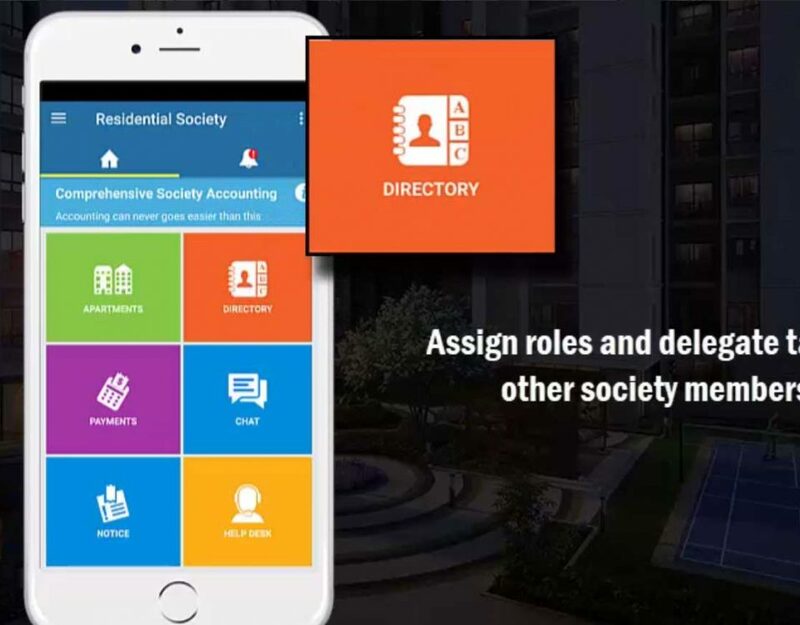 But with our apartment management software, creating reports which you want to present in the AGM is automatic and quite easy. You will not have to spend sleepless nights from now on wards. 4. Note down the minutes of meeting at the same place. Taking notes of the AGM during the meeting is a very complicated thing to do. However, apartment management software such as Neighbium can take notes of the entire meeting for you without any difficulty. 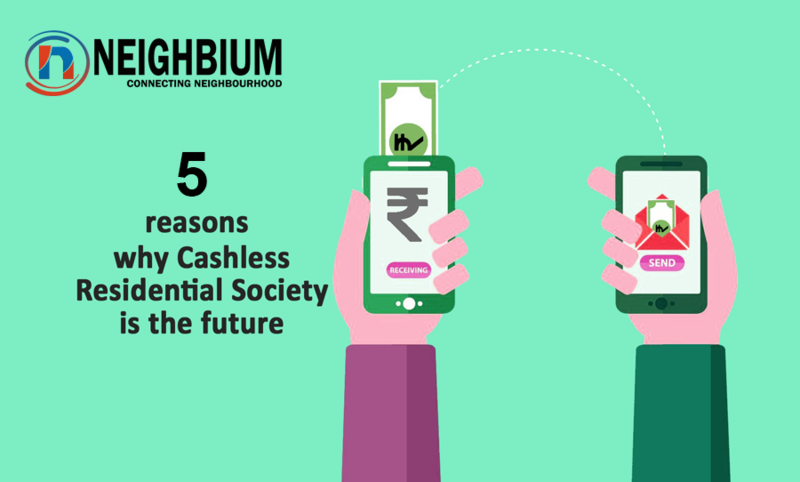 Not just that, you can even share it with the residents of the society in the blink of an eye. A few clicks and you are done. 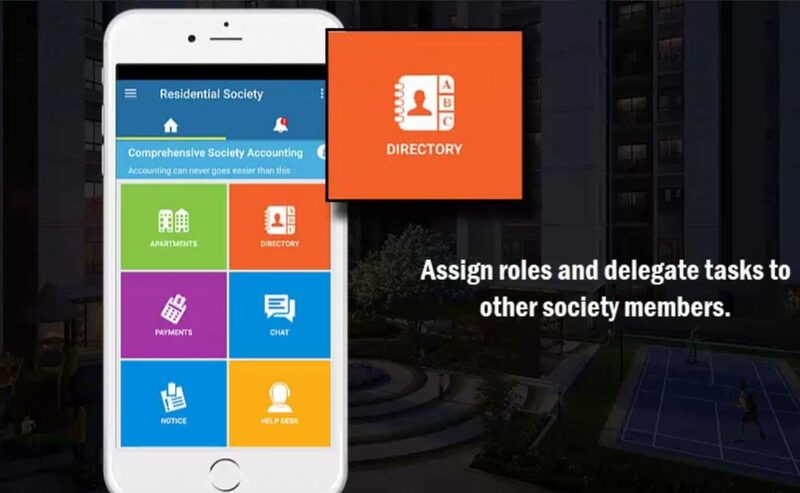 Also if you are planning to conduct an election during the year’s AGM, you can conduct the elections for a new managing committee with the help of our apartment management software that comes with Secret Ballot feature. Say good riddance to outdated voting technologies and cast your vote online. The society can nominate an election officer who can conduct the poll online and members can vote online using the software. There is no need to have any physical infrastructure anymore. If by any chance, you cannot reach the polling place on time or cannot plan a visit to the meeting, you can still participate in the election using Neighbium’s online secret ballot.